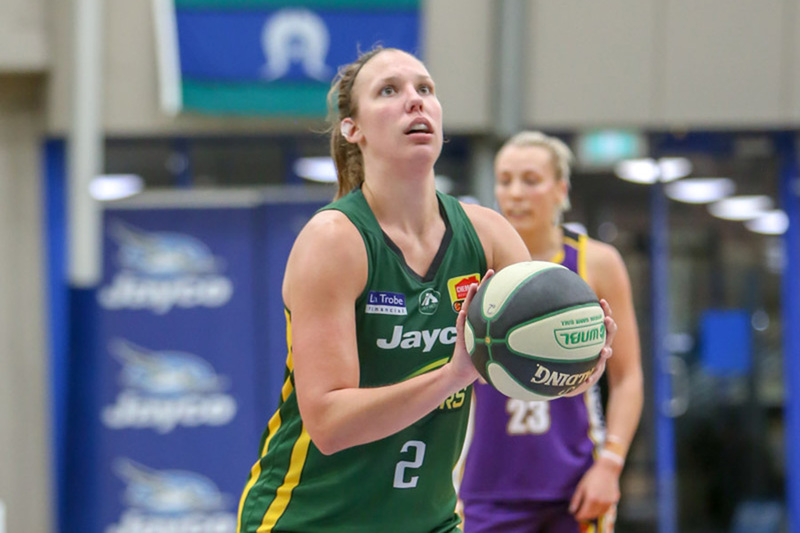 Jayco Rangers import Kayla Pedersen will play her final WNBL game this weekend after announcing her retirement. 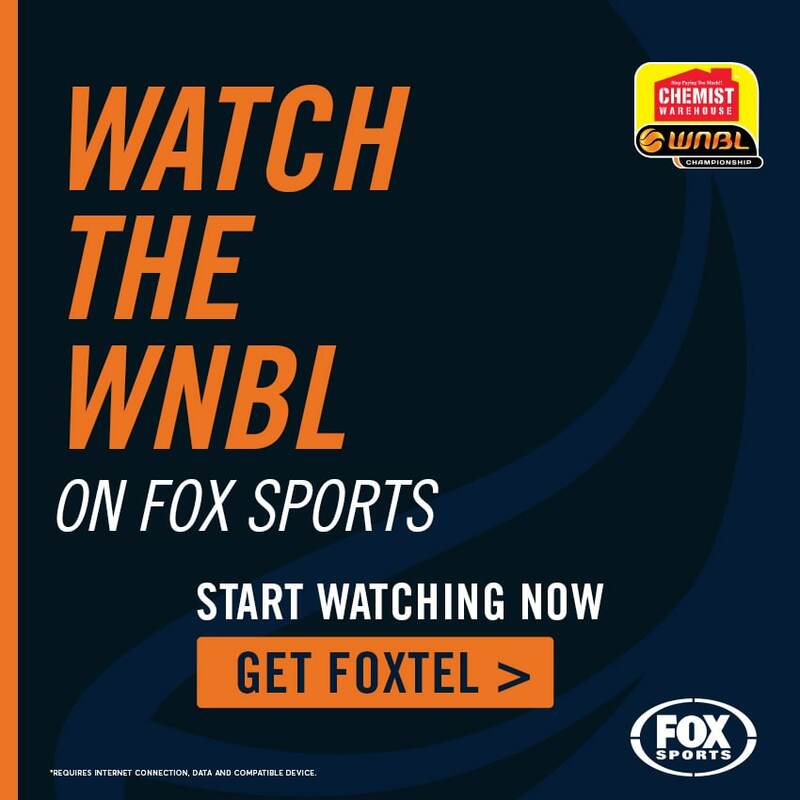 The 29-year-old, who last season was crowned the WNBL’s Robyn Maher Defensive Player of the Year, is returning home to America to start the next chapter of her life after getting engaged to partner Nathan last month. “It’s time for a new adventure. It was perfect timing this summer, I ended up buying a place in Arizona, met an amazing guy Nathan, he came over here and proposed, so we’re going to travel a bit, start a family and I feel like God is calling me to something else now,’’ she said. Pedersen first played for the Rangers in 2013-14 before competing in the WNBA and winning a championship in Italy. 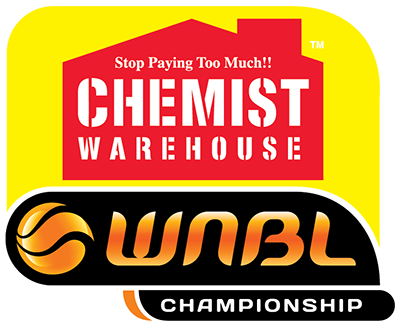 She returned for a second stint in season 2017-18. She says Dandenong, and Australia, will always hold a special place in her heart. Pedersen says she’s glad the final game of the home-and-away season is at home so she can say goodbye to the Jayco Rangers fans. 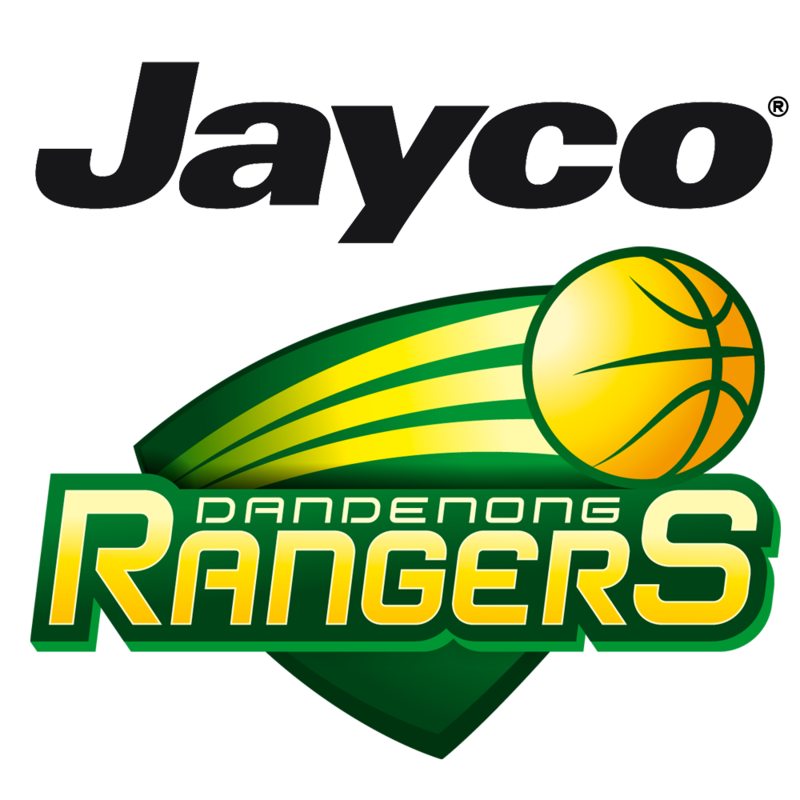 Come and thank and farewell Kayla as the Jayco Rangers host the Melbourne Boomers on Saturday afternoon at 6.30pm.